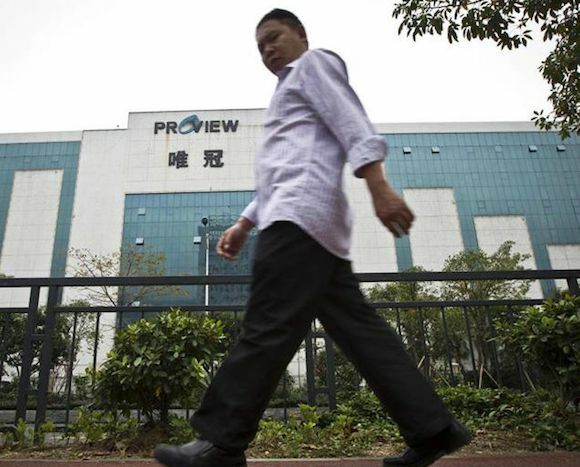 Proview — who is reportedly in a great deal of financial trouble — appears to be exploiting Apple and its tablet’s popularity. 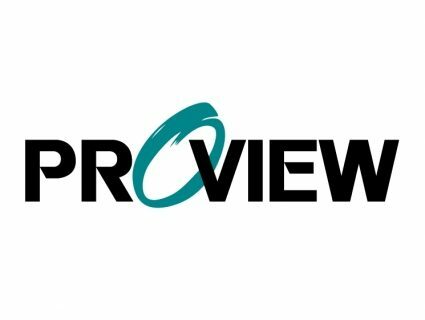 Apple maintains that it was given the rights to the iPad trademark by Proview years ago, and says it has emails from the company’s legal team to back that up. But other than garnering the support of a Hong Kong judge, Apple has yet to catch a break in the case. 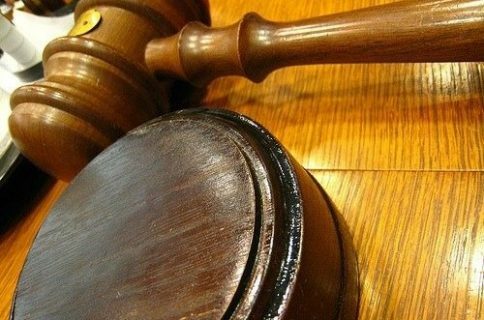 Several cities in China are now enforcing the court-appointed iPad ban, and it looks like Shanghai could be next. There’s no doubt that the company is facing one of the largest sales losses it has ever seen. It’ll be interesting to see if the two companies can reach a settlement out of court, and at what cost. 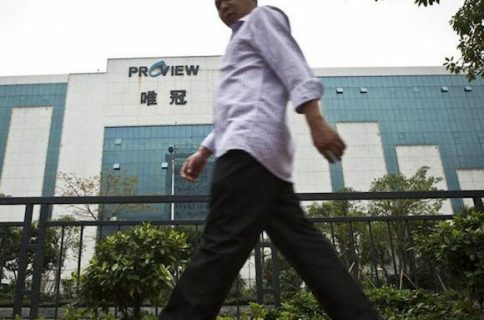 We’ve heard reports that Proview is seeking anywhere between $400 million and $1.5 Billion in exchange for rights to the iPad trademark in China. Wow, $1.5 Billion just to use the iPad name in China? Why not just change its name to the ‘Apple Tablet’ and call it a day?